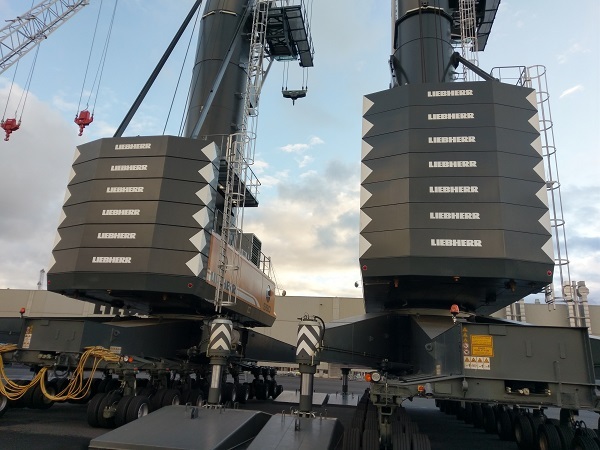 "SWIFT SERVICE" LLC has a licence for all kinds of works related to the harbour cranes' repair and maintenance as well as a permit for works at height. Repair and troubleshooting of mechanisms and systems. Delivery of original spare parts, components and units. Regular scheduled servicing of your machinery by our service engineers allows for regular monitoring of its condition, diagnosis and removing possible failures and malfunctions in time. 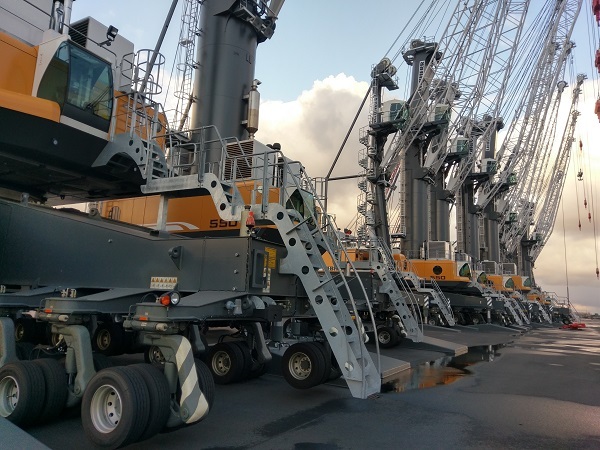 Our service engineers regularly take specialized training held at LIEBHERR factories in accordance with the advanced training programmes; machinery servicing is carried out with special tools and software. For any kind of servicing or repair of your machinery provided by our specialists, you do get the shortest time and high quality works. As a LIEBHERR official service partner, we guarantee quick delivery of the original spare parts directly from your machinery OEM, moreover, we have our own reserve of certain spare parts in stock. 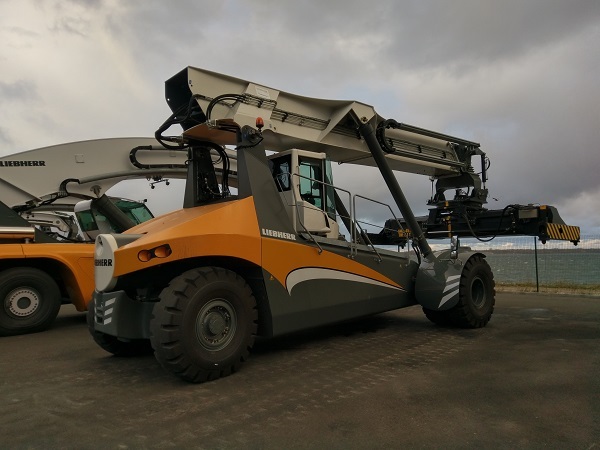 Mobile teams of service engineers of our company, having the fleet of specialized vehicles equipped with up-to-date diagnostic equipment and tools, provide 24/7 servicing of your machinery in accordance with the LIEBHERR high quality standards.